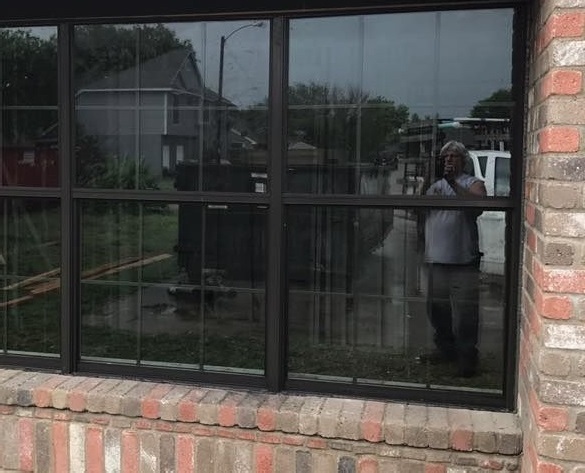 Dedicated to providing Quick Glass replacement and repair for your Home, Auto and / or your Business with affordable prices and service you can trust since 1982. Got Fog? Do you have fog, blue haze, dampness, moisture or condensation in your double pane windows? Got Foggy Windows in Southlake, Texas? Quick Glass is your Southlake TX Foggy Window Repair Specialist! Quick Glass, Is Your Foggy Window Repair Specialist! Serving The Dallas Fort Worth Metroplex. Foggy Windows in Southlake TX. Quick Glass will repair all types of windows in Southlake, Texas. Got fog? Click here for more information about our foggy window repair. Click here to learn how to measure your windows properly. Also, if you are in Southlake, Texas and need of a window replacement, Quick Glass is at your service. Whether it is your car, home, business, or even heavy equipment, Quick Glass will be happy to assist you with any of your glass needs. Click here for more information about our other services. 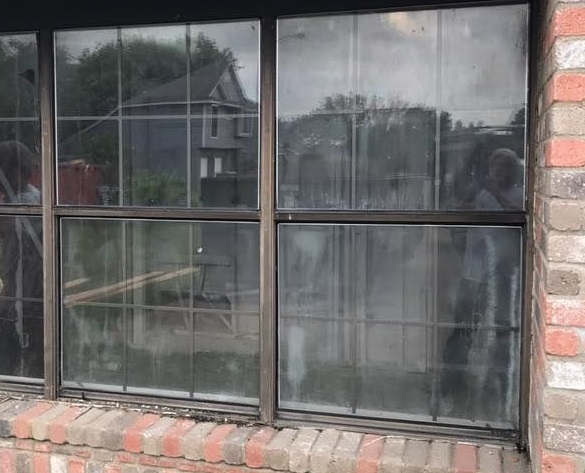 The owner of Quick Glass, with dedication and service has over 30 years experience in the foggy window repair business and offers better service and dedication to his customers with personalized service. Every thermal double-paned window eventually fails; there is no such thing as a "lifetime" window. Wood framed windows tend to last about 20-24 years, if well maintained. Same with high-end wood/aluminum clad windows. Aluminum framed windows lifespan typically averages 16-18 years. Vinyl framed windows have a 40 year warranty on the seal, which is called a lifetime warranty. Vinyl window replacements provide more bang for the buck because vinyl materials do not transfer heat and cold as the aluminum material does. In Southlake, Texas, many people don't realize that they do not have to replace their entire window when the glass unit has failed or has been cracked or broken. Glass repair costs are far less and is much easier than having a complete window replacement. Quick Glass is your foggy window specialist. We specialize in foggy window repair. If you are in Southlake, Texas, let us repair your windows and solve your foggy window condensation problems for less than the cost of a complete window replacement! Broken or Foggy Windows in Southlake, Texas? Call 817-925-6229 for a free estimate over the phone! "Our prices are fair and our customers are satisfied." We "ARE" your Dallas, Fort Worth foggy window specialist! foggy window issues in Southlake, Texas. Do you want to Schedule an Appointment or have a Question? To set up a consultation for foggy windows glass replacement, broken glass repair, vinyl replacement windows or to just ask a question, please call 817-925-6229, text or email. For your convenience, you may also request services from this site.